This is, perhaps, a bit dramatic, but I feel it would clearly make the point. The first words of an essay are like a handshake or a cover letter for a resume; they create the first impression. If they are strong, confident and jovial, then you are setting yourself up for success. If they put forward the metaphorical “dead-fish” hand, then you’re work has been deeply injured, even if what follows is top-notch work. 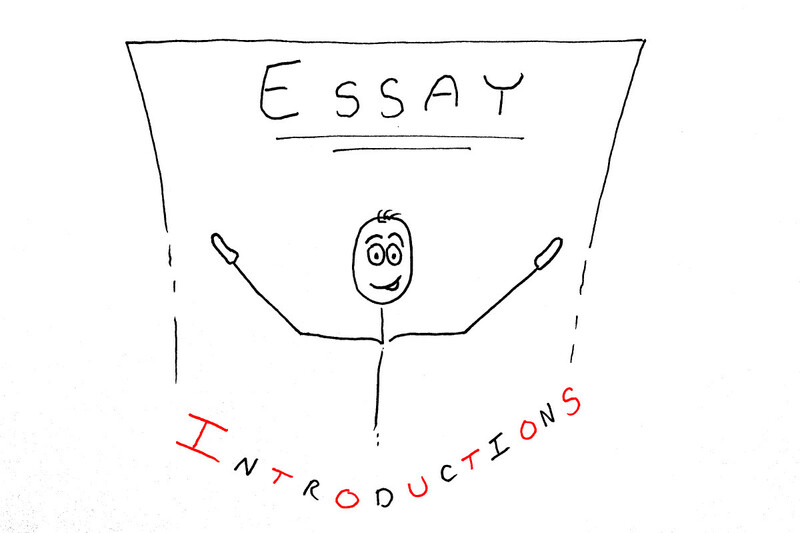 Introductions matter, and I have designed this article to provide a framework for how to write essay introductions that are clear, strong and engaging. The concepts are applicable to the essays of middle school and high school writing all the way up through writing in college and graduate school. The phrases mentioned above, along with countless others, are the perfect way to completely destroy your essay before it even begins. If you begin your essay with these words, or anything even remotely close to them, no one who is not being paid or who is not your mother will ever read your paper—and even they will groan within themselves as they read. …to introduce the topic of the essay in clear and concise terms. …to engage the reader so they actually want to read what you have to say. Sadly, many students address only the first of them. For the most part, this makes perfect sense. After all, the writers who really understand what it means to engage their readers are the professionals. Why? Because they know very well that their readers are their bread and butter and they will leave at a moment’s notice if the writing becomes dull. Students, on the other hand, have a captive audience. Teachers and professors are paid to read the work of their students, so why should the student care if their writing is engaging? Consider this situation, which both I and numerous other teachers and professors I know experience regularly: I assign a three to five page paper to a classroom of twenty-five students. A few weeks later, I now have a book of around one hundred pages to read, written by twenty-five different authors who are writing this because they have to, not because they want to, so their apathy is literally dripping off the pages. Imagine how I will react when I come across a student who finally takes the time to generate some genuine interest in the subject and catch my attention! This is why students should care. 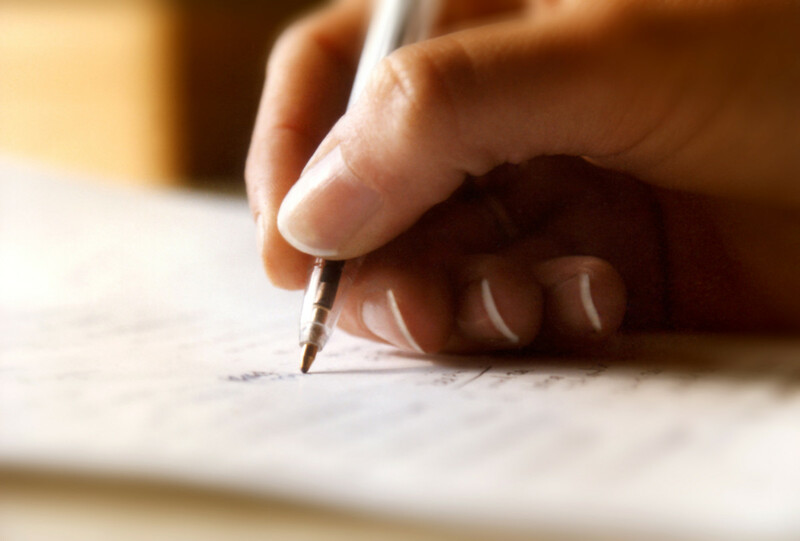 The wrong way to begin an essay is to simply and dryly explain what the essay is about. While this is acceptable in elementary school, and perhaps up through a certain stage of middle school, it is unacceptable by late middle school, through high school and most certainly at the collegiate level. Still, this kind of opening is all too common. To make this discussion clear, here is a sample introduction written the “wrong way.” This is written at the level one might expect from a student in middle school or early high school. These points are just as relevant to college students and adults, however, because, while the points a college student would make might be more nuanced and detailed, many still write introductions that follow the same basic pattern. Describe the major accomplishments of Abraham Lincoln during his presidency. 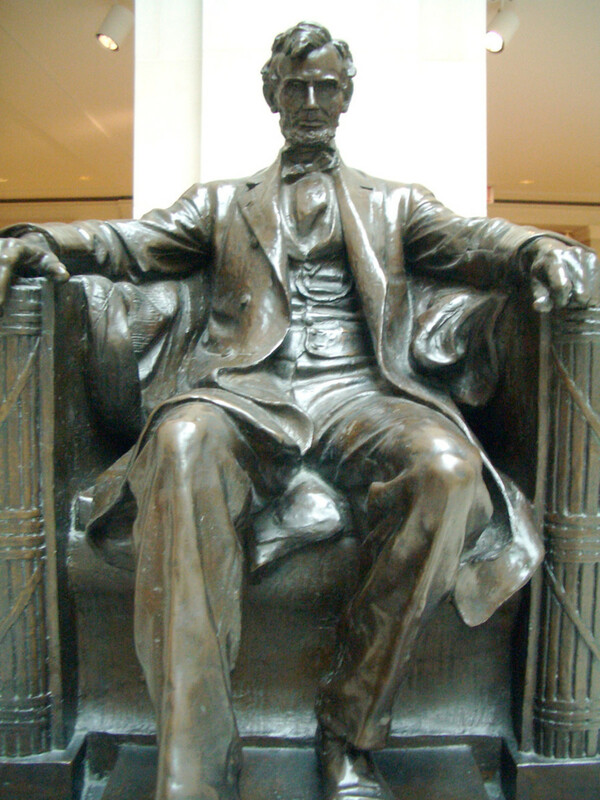 Abraham Lincoln accomplished many great things during his time as president of the United States. He saw the United States through the Civil War, helping to keep the country from falling apart and signed the Emancipation Proclamation, freeing all the African Americans in the United States from slavery. 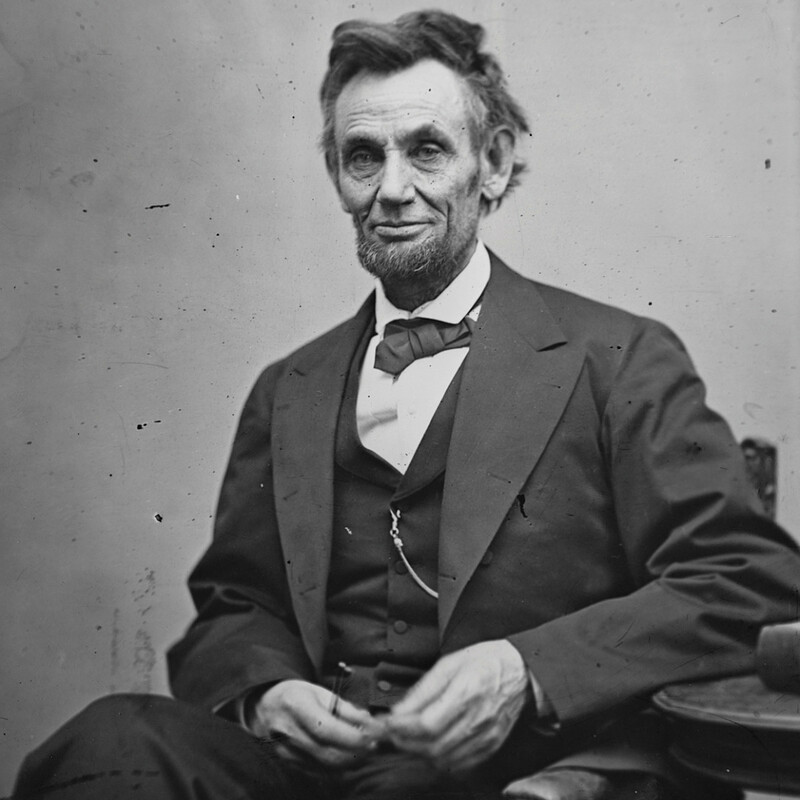 When things got tough, he encouraged his citizens and his troops through great speeches like “The Gettysburg Address.” And, finally, as both a political leader and a military leader, he led in a way that emphasized wisdom through shared responsibility and discussion. Abraham Lincoln was one of the great presidents of the United States. This introduction clearly establishes the purpose of the essay and lists many accomplishments of Abraham Lincoln during the Civil War. As such, it is both adequate and also painfully boring. Ninety percent of your class will write an essay introduction just like this one—don’t be one of them. A good essay begins with an invitation into a rich discussion. The writing is crafted in such a way that it sparks anticipation and excitement in the heart and mind of the reader. Simply stating your opinion or the topic of the essay will never accomplish this. 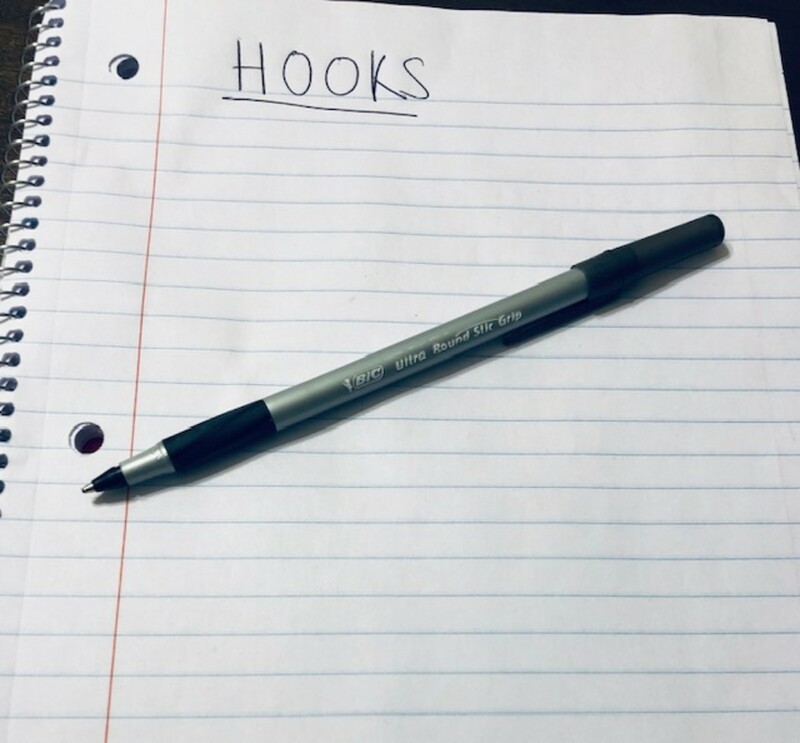 Engaging writing requires thoughtful attention to creating a hook for the reader. Start with a thought-provoking quotation. Start with a thought-provoking question. Present a simile or a metaphor to introduce your essay topic. 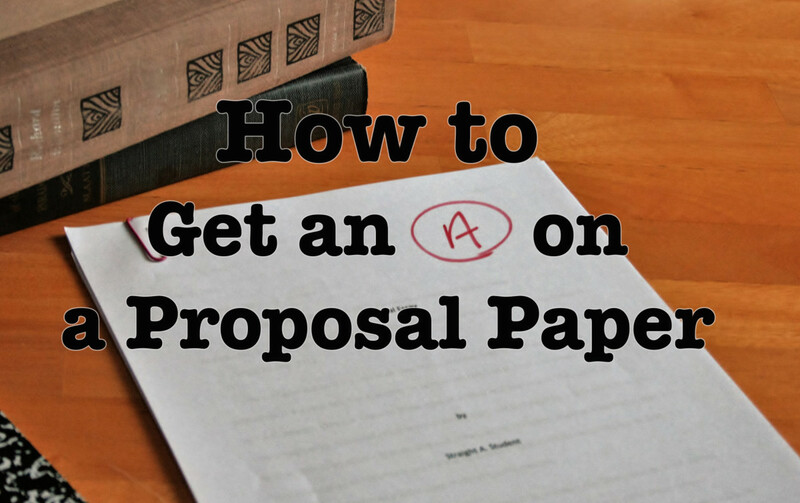 Each of these options presents an approach to opening an essay that can work if it is implemented effectively. Of course, implementing them effectively is where things get tricky. 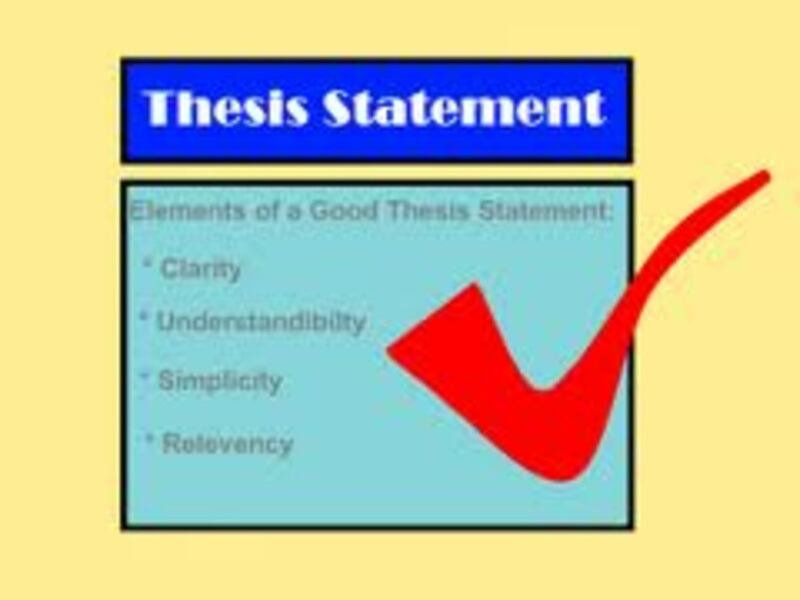 Depending on the topic of your essay and the resources you have available, it can be very effective to begin with a direct quotation from a relevant source on your topic that brings up key ideas or presents controversial opinions. You, as the author, can then respond to them and establish your position in relation to this statement. Be certain the quotation you choose directly relates to your chosen topic. 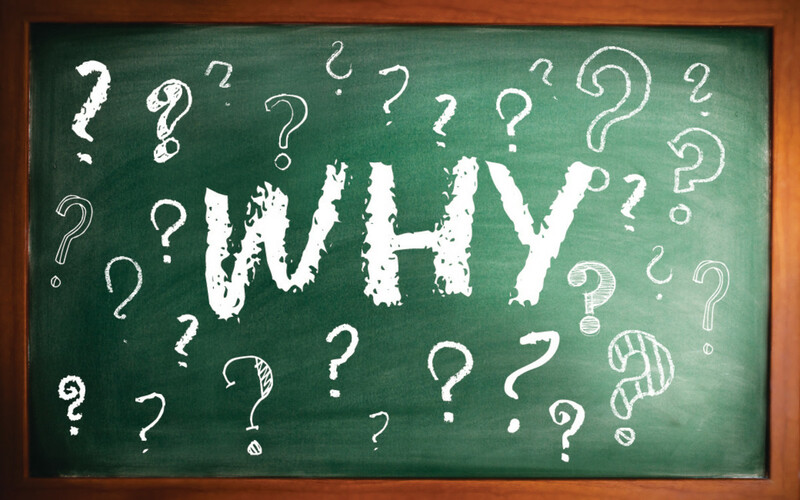 Opening essays with questions is dangerous because they only work if the question causes your reader to genuinely wonder about something. Simplistic or obvious questions turn your reader off, so try another approach unless you are sure you have a question that really ties your essay topic to something personal for the reader or to some intriguing idea in the world. As a fiction writer, this is my personal favorite. There are two options available here. One approach is to tell a true story in close-up intimate detail that directly relates to your topic. The other option is to craft a story around the factual details of your topic and helps to humanize it—taking your reader into the personal human experience of someone in a given situation related to your subject. Simply be sure to tell the story well and don’t forget to craft the story in such a way that it leads directly to the central point of your essay. This one is also a tricky way to go unless you have come across a very striking fact or are dealing with a controversial subject. In order for this approach to work, the statement must include something that will genuinely surprise the reader, which is difficult to do. In addition to shock value, the statement must also have direct relevance to your topic so that a strong transition can still be made into your central argument. Similes and metaphors are among the most powerful linguistic devices available. When used well, they can bring profound interest and insight to a given topic. Using them well is, of course, the hard part. The trick to using them well is be sure that the nature of the symbol you use shares a great deal in common with the subtleties of the topic you are discussing. The broader and more specific those connections are, the stronger its linguistic power. The very best way to use a simile or metaphor in an essay is to introduce it with the opening paragraph and then continue to weave the connections between the symbol and the subject throughout the entire essay, eventually bringing the idea back together in the conclusion to create a circular structure to the writing. This requires insightful thinking and hard writing work, but makes for an exceptional essay. With your reader’s attention now in place, you must be certain that you also directly address the question or prompt to which you have been asked to respond. A colorful and engaging opening story is all well and good, but it is worthless if it does not lead into a straight and clear statement of your thesis (also known as “topic sentence” or “position statement”). Keep in mind that, contrary to what is often taught in elementary school, the opening paragraph does not necessarily require a complete listing of the main points of your essay, though that can be helpful at times. The only non-negotiable requirement for an introduction is a direct and clear statement of purpose somewhere within that first paragraph. With more creative openings, it generally occurs near the close of the first paragraph, anticipating the deeper explanations that take place in the body paragraphs of the essay. Feel free to be creative, but do not forget to directly address the question you have been asked! Remember that the audience is always right. Particularly if your audience is a teacher or a professor, it is essential that you check with the instructor first before trying anything too crazy and creative. 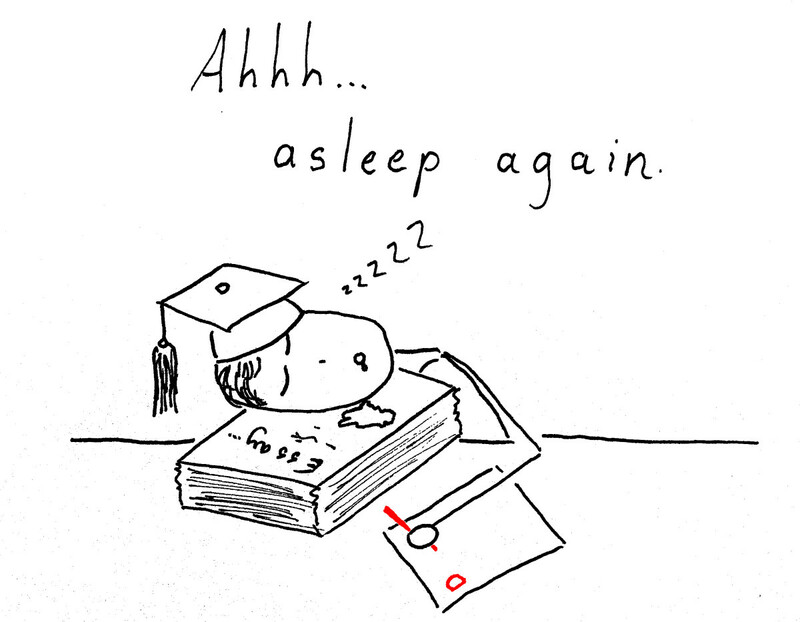 Creativity in an academic essay only works when it functions within the expectations of your professor or teacher. Be careful! Open with a creative hook that leads directly to your thesis statement. Do not get lost in the creativity! 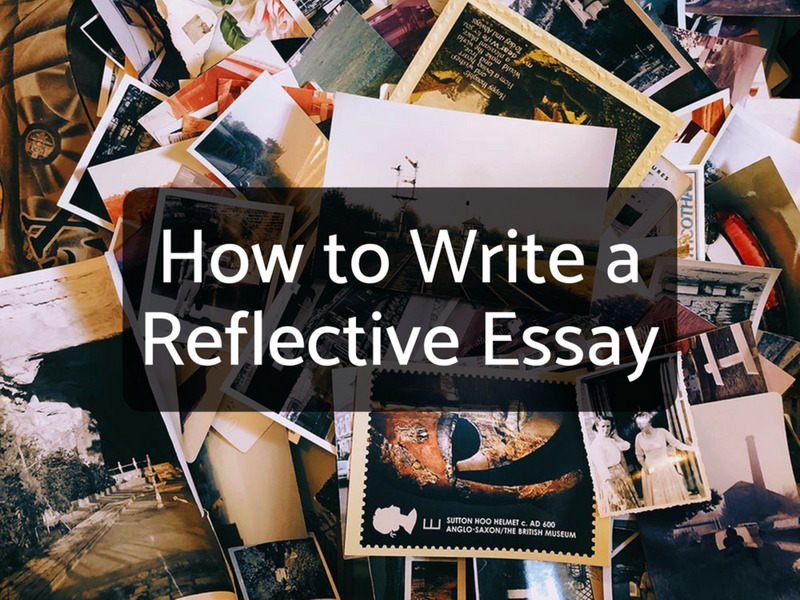 Making an essay interesting to read can be immensely valuable, but never lose sight of the fact that you are writing an essay—certain points must be clearly made and certain details must be directly addressed. Be clear on what they are and check for them! Once again, to make this discussion clear, here is a sample introduction that that models the effective use of one of the hook techniques followed by a clear thesis statement. This conclusion is also written from the perspective of a late middle school or early high school student. More advanced writers should follow the same approach using deeper and more nuanced language. He stood on a grassy hill beneath a clear blue sky in the soft breeze of spring. Around him, the birds chattered in the trees, completely oblivious. They did not see the stains that lay strewn across the field. They paid no attention as the men, with grim and dirty faces, removed the last of the bodies. They were children—or, at least, they seemed so to him. His countrymen killing one another. He closed his eyes and sighed. At that moment, he did not know that, with the help of his decisions and the influence of his character on those around him, the slaves would soon be free and the Union would be restored. He did not understand how history would remember Abraham Lincoln—as one of the greatest presidents in American history. Notice how the story is written to engage the heart of the reader and lead directly into a statement about the great accomplishments of Abraham Lincoln during his presidency. This catches the reader’s attention and directs it, preparing him for what comes next. This is the purpose of an introduction. Learn to craft introductions that catch your reader and lead him into the heart of what you have to say. How do I begin a descriptive essay? In this case, I would likely begin with the telling of a story or a very carefully crafted description. It would focus on the most important elements of what I am trying to describe. Indeed, I would likely try to foreshadow some of the key points that I hope to make by the time I conclude. I would likely think of this type of writing more as a fiction writer than an essay writer right at the beginning. That is, I would work in the introduction not necessarily clear to explain where I am going, but, instead, to very carefully craft an intriguing hook that gets the reader wondering or reflecting on the material I intend to present to them later in the essay. They are unquestionably the best teachers! I certainly saw the difference between your 2 examples of introductions. Examples really work. Thank you. Wow. The wife of Doctor Who--pretty amazing! (Heh, heh.) I'm so please that this article was useful. Thanks for reading! "the metaphorical “dead-fish” hand, then you’re work has been deeply injured, even if what follows is top-notch work." :) Love this article! It's amazing, and it has helped me with me writing SOOO much!!! Thank you so much for stopping in. This lesson has done a lot of good things for my students over the years. 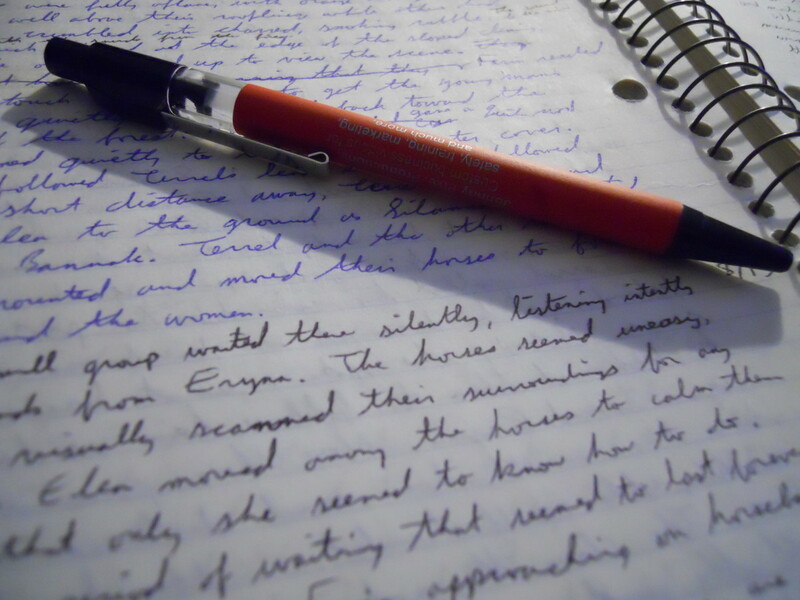 Brilliantly written and explained writing an essay takes time and patience. Thanks for stopping in. "How to Write the Body of an Essay" will be coming out shortly, completing this first part of this series. Thanks for taking the time to read! Thanks again for stopping in. These writing lessons are some of the basic things I teach every year--and reteach over and over again. For those who get it, it definitely makes a difference. I so appreciate your enthusiasm for my work and your willingness to share it around. I hope that it serves your students well! Excellent information! I will be sharing this with my students - I completely agree with you on how not to start an essay! As always, this is well-written and full of great information. Voted up and up! Huzzah! Looks like the readers are responding in the right way. Thanks so very much. Thanks for the positive review! I use these ideas all the time when I write my own hubs. Honestly, they apply to any nonfiction writing you might want to do. I might consider specifically mentioning that within the hub, because it would certainly work for hubbers, too. 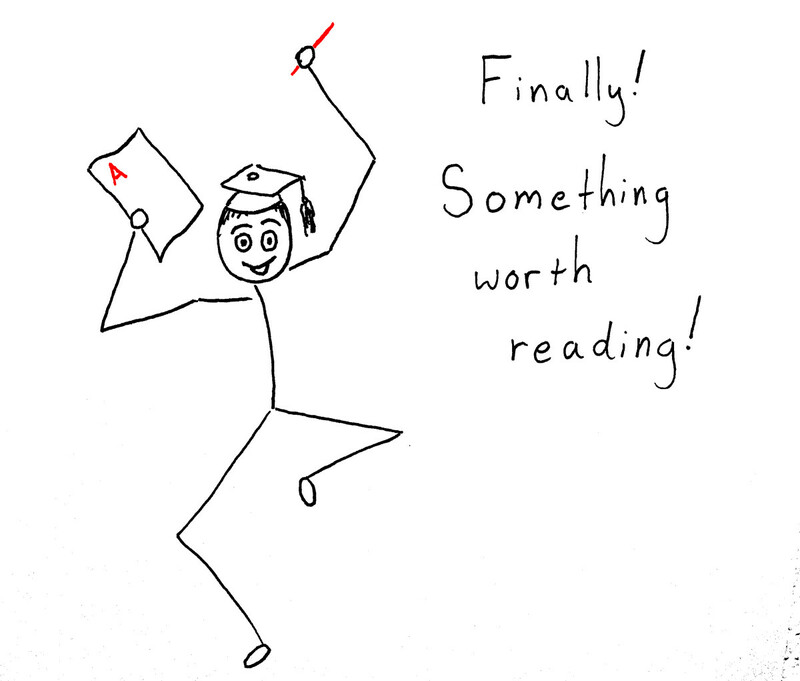 Your work is most definitely "something worth reading!" I definitely appreciate the sharing, and I hope that you and others are able to find it useful. Happy writing, and I'll see you next month. A very helpful hub and beautifully presented. I like the final example at the end. I wonder if this tutorial can also be applied to writing an intro of a hub article as well? This hub looks like for me. I hope my readers will react the same "Something worth reading!" to my hubs. Another useful hub! Pinned and shared!